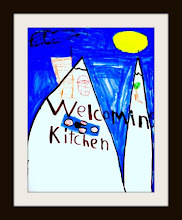 I am so excited to tell you about a new book from healthy-cooking dynamo, Tess Masters, aka The Blender Girl. 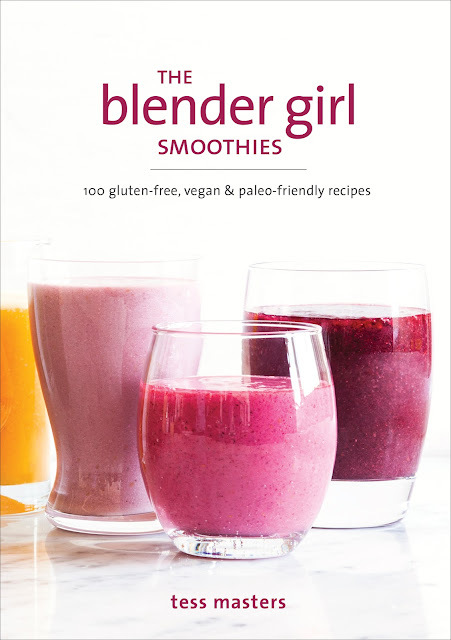 The Blender Girl Smoothies: 100 Gluten-Free, Vegan, and Paleo-Friendly Recipes is a fantastic collection of recipes that make it a pleasure to sip your fruits and veggies (and a whole lot of other good-for-you foods). The book is based on The Blender Girl Smoothies app, which launched in October of 2014. Not only is the book loaded with 100 innovative vegan and gluten-free smoothie recipes, each recipe includes a gorgeous photograph, optional 3 nutritional boosters and benefits of each smoothie, for example weight-loss, detox, etc. Tess also includes information on how to build a smoothie, how to stock your pantry and more essential smoothie-success information. 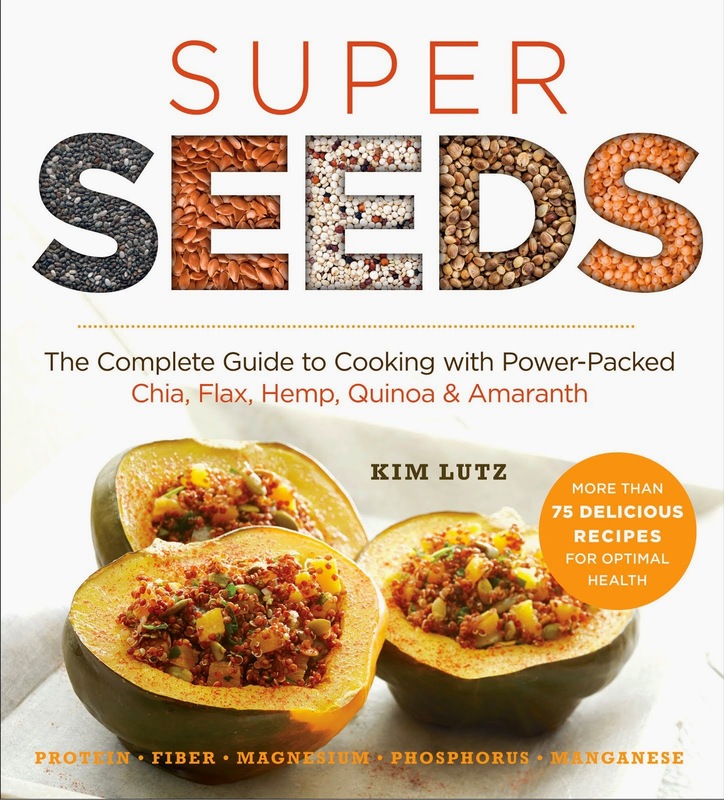 I have tried several of the smoothies in the book, and each is delicious and different. The Grapefruit Fennel Fix is a new favorite. This exciting flavor combination makes me feel like I'm on vacation ... and that's always a good thing! 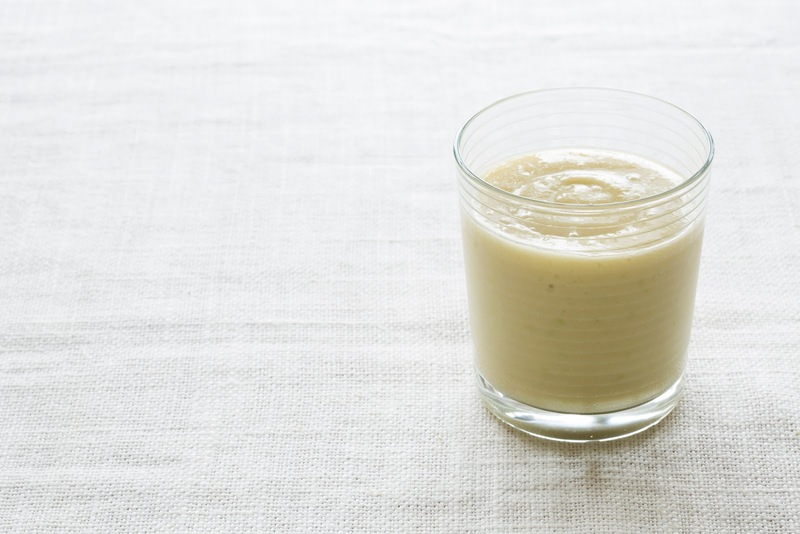 Tess has generously shared the recipe for this delightful smoothie with us. A surprisingly stunning combination, grapefruit and fennel are both rich in vitamin C, phytonutrients, antioxidants, and potassium. The blend serves up anti-inflammatory, anti-cancer, weight-loss, and detox power that helps boost immunity, scavenge harmful free radicals, cleanse the colon, regulate heart rate and blood pressure, aid digestion, and alleviate stomach ailments. Throw all of the ingredients (except the ice cubes) into your blender and blast on high for 30 to 60 seconds, until smooth and creamy. Add the ice and blast for a few seconds more, until smooth and chilled. That new cookbook (or uncookbook?!) is gorgeous! Loving all of the flavorful blend ideas. I agree, Alisa! It's refreshing just to look at! 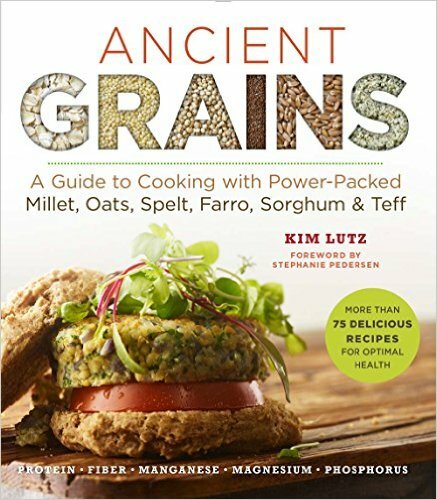 I literally just bought this cookbook last week, but I haven't tried any of the recipes yet. I have really discerning taste buds when it comes to veggies, so I love being able to hide them in delicious smoothies! Looking forward to trying this one! I always blend some veggies into my smoothies, Stephanie. That way I know that we've gotten some in right at the start of the day! What a wonderful blend...love fennel.